Pretty much everything that my wife and I watch on TV is off the air right now, even including the Summer series of "Falling Skies" and "White Collar". 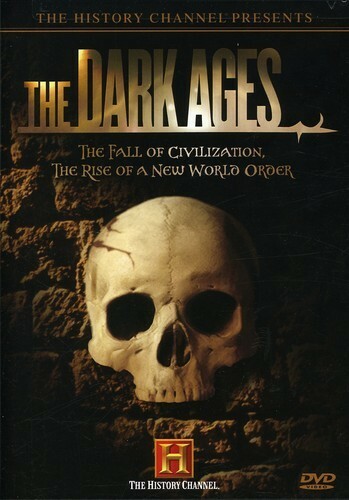 But, I did catch this program on the history of the Dark Ages on History Channel International a few weeks ago and found it very informative, especially regarding the formation of the knightly class. My favorite line came toward the end of the program, where a Professor of History said something along the lines of "The average knight in Dark Ages Europe had more in common with Al Capone than with Sir Lancelot." Very good stuff for any gamers out there who want to add some more historical elements to their games. This movie was part of my continued quest to try to watch all 100 of the AFI Top 100 movies of all time (the original list, not the revised list). I'd actually seen this particular film before, but I thought that watching it while I was older might make it a better film. Sadly, it didn't. I'm sure this is heresy among the circles of my blog readers, but I find this film utterly boring. There, I said it. 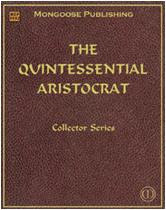 Here's another one on the AFI Top 100 list, and one that was unavailable on DVD for the longest time. They just recently showed it on HDNet (I think - it might have been another network, but it was definitely commercial-free). This is a fun movie about the widow of a minister, played by Katharine Hepburn, in German-held Africa during World War I who enlists the help of a ne-er-do-well ship captain, played by Humphrey Bogart. Another AFI Top 100 film, and one that I'd never seen. The King of the Film Noir movies - the one that started it all. 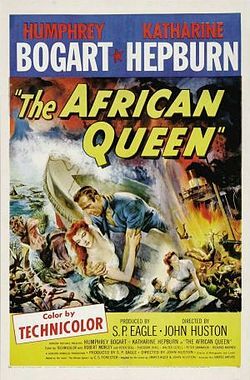 This was also a fun film to watch, especially to see Bogart in a very different role from the one he played in "The African Queen." Well, maybe not that different. NO, this is NOT an AFI Top 100 film. It was recommended to me by a friend. 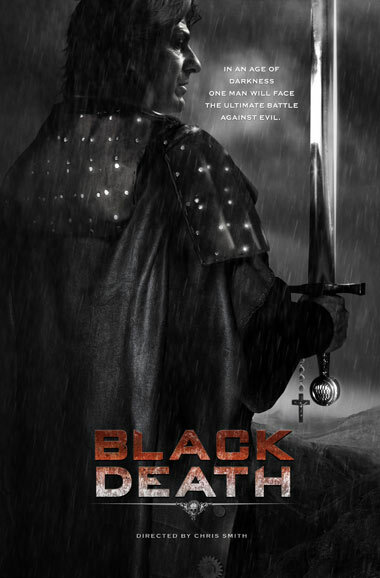 It's an interesting little film set against the backdrop of the plague in Europe during the Middle Ages. Not to give anything away, but it does star Sean Bean, so if you’ve seen “Fellowship of the Ring” or “Game of Thrones”, you have an idea of what to expect. 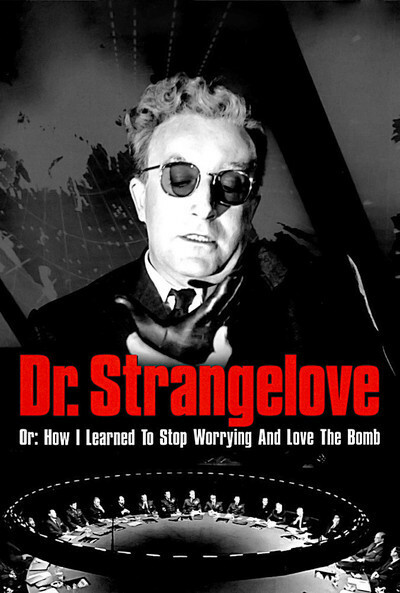 Back to the AFI Top 100 list… and one more of those old “classic” films that I’ve never seen. I just started watching this yesterday at lunch and I’m about halfway through. I expect to finish it today. (I posted this on 8/25). I finally picked this series up on DVD a few months ago and am about halfway through watching the episodes. 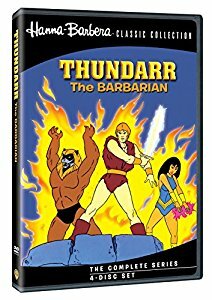 My wife thinks it’s lame and corny and can’t believe I’m watching it, and I’m sure a lot of my enjoyment just comes from the nostalgia factor, but there are actually some really good stories to be found in here, even if you have to look past the sloppy animation and bad voice-acting and dialogue. I always wonder what a revised, updated version of this show could be like, and I think it could be great. But I’m sure we’ll never know. 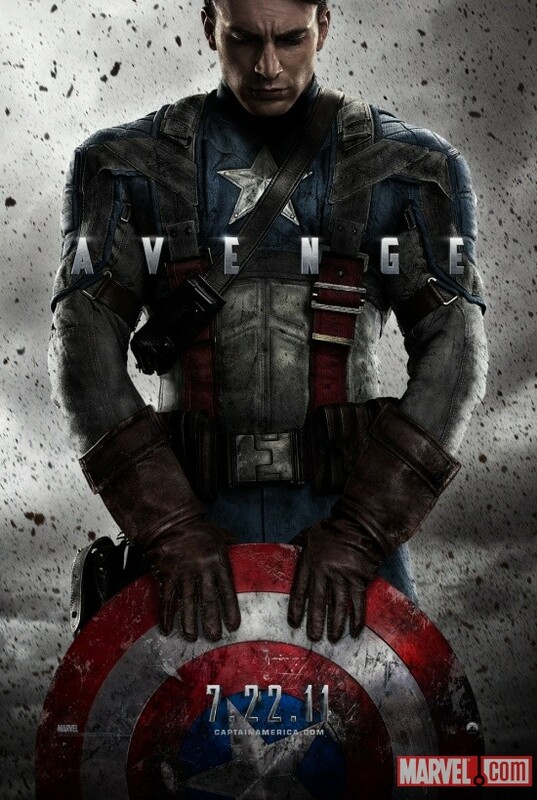 I really enjoyed Captain America. But, oddly, I didn’t like it as much as “Thor” or even “X-men: First Class.” Yeah, it’s kind of lame to just compare all superhero movies to each other just because they are superhero movies, but that’s what people do. My wife, on the other hand, said that this was her favorite movie of the Summer (so far). Keep in mind that she’s only seen superhero genre movies, so it’s not like she’s comparing this against “Super 8” or anything else. I think why I ranked “Cap” a little lower is because I was expecting a lot less on “Thor” and it way over-delivered, in my opinion. For “Cap”, I think I was expecting a bit more, and it just slightly missed what I was looking for in a movie about Captain America. I was also a little surprised that pretty much the entire film takes place during World War II. I had expected that they would “flash forward” a bit sooner. I wasn’t actually planning on seeing this, but my friend and I went to the movie so he could see “Cap” (it would’ve been the second time for me), but it was only showing in 3D and he refused to see it in that format. I can’t say I blame him. I’m getting a little tired of the whole 3D thing. 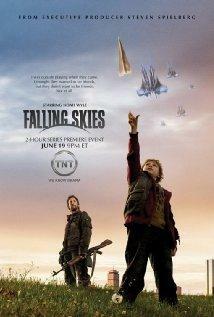 So, we ended up seeing this, and I was quite surprised by how much I liked this film. I really enjoyed the back-story about how Caesar came to be the way he is, and also the whole set-up of how and why humanity is in such a bad state in the future to allow the apes to take over. 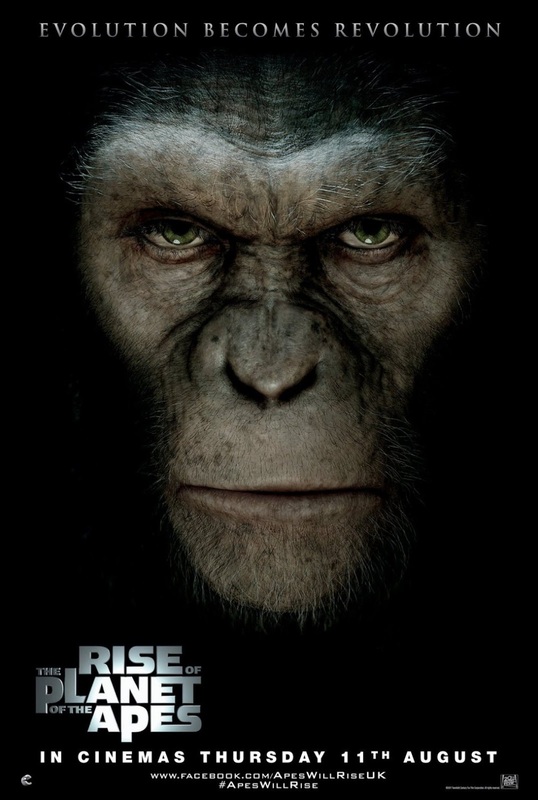 The CGI was awesome, and Andy Serkis does a spectacular job as Caesar.